'Life changing player' - Majority of Arsenal fans desperate to see this man as a starter | The Transfer Tavern | Where football transfer rumours fly or die! Arsenal are a funny side at the moment, they scraped past Cardiff 3-2 on Sunday and many fans are of the impression that Unai Emery still doesn’t know his best eleven at the club. The Spanish gaffer is yet to give Lucas Torreira 90 minutes this season and after his 20-minute cameo in South Wales, the fans are at a loss as to why he’s not playing 90 minutes. Emery has a lot of options for his midfield pivot. Torreira is obviously the fans choice, but Emery has been starting both Matteo Guendouzi and Granit Xhaka together so far this season. 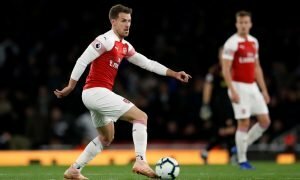 Then there’s also the club’s longest serving player, Aaron Ramsey, who is still in contention for one of those two spaces. 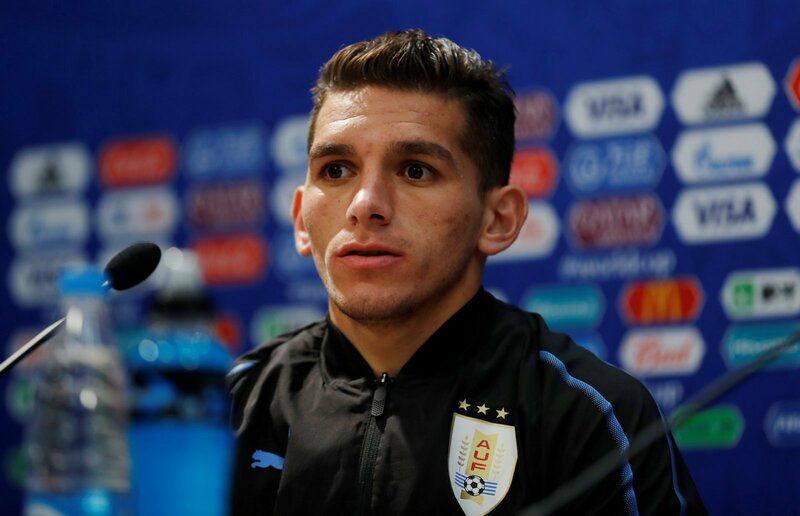 The fans don’t yet know who they want to partner Torreira, but they know they want the Uruguayan in there. At the age of just 22, the Gunners new midfielder is putting in performances well beyond his years and if Emery can help to mould the World Cup star then it’s just a matter of time until he can stake his claim as both an Arsenal and a Premier league great. 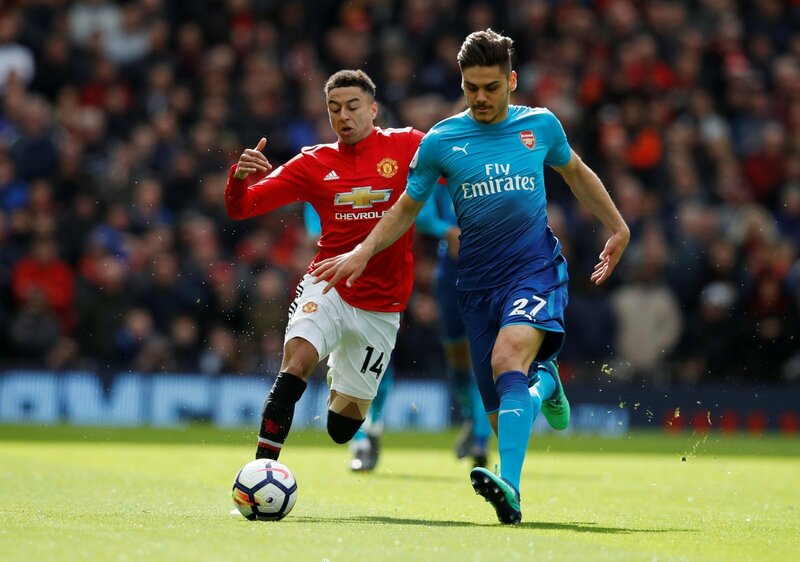 His ability to break up and play and pick a pass, as we saw for Arsenal’s winning goal on Sunday, have made him one of the Gunners’ favoured players at the moment and they’ll be desperate to see more than 20-minute cameos from the midfielder after the international break. Drop Xhaka and play him with Guendouzi. Anyone else with the same opinion? Was absolutely class the moment he came on! He HAS to start for us week in week out from now on surely! More reason to start him! 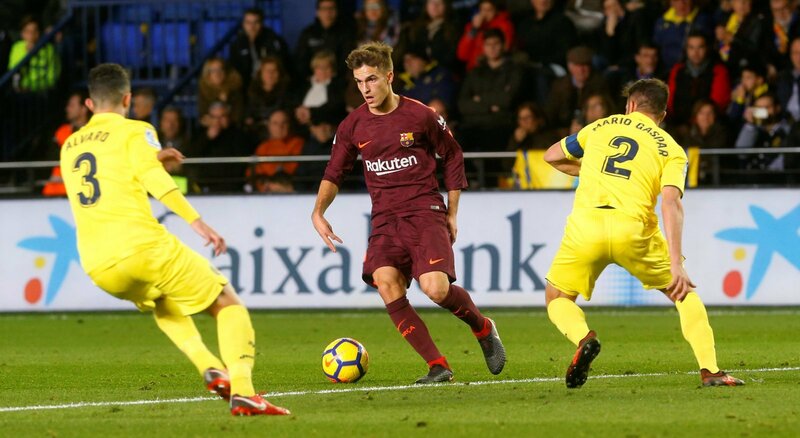 I love Torriera honestly. His sharp touches and passing accuracy are simply exciting and reassuring. Thanks alot buddy. Appreciate your hardwork. The fans are desperate to see more of Torreira and will be hoping they get 90 minutes of him against Newcastle after the international break.